Julian Lage (guitar); Chris Lightcap (bass); Eric Doob (drums). 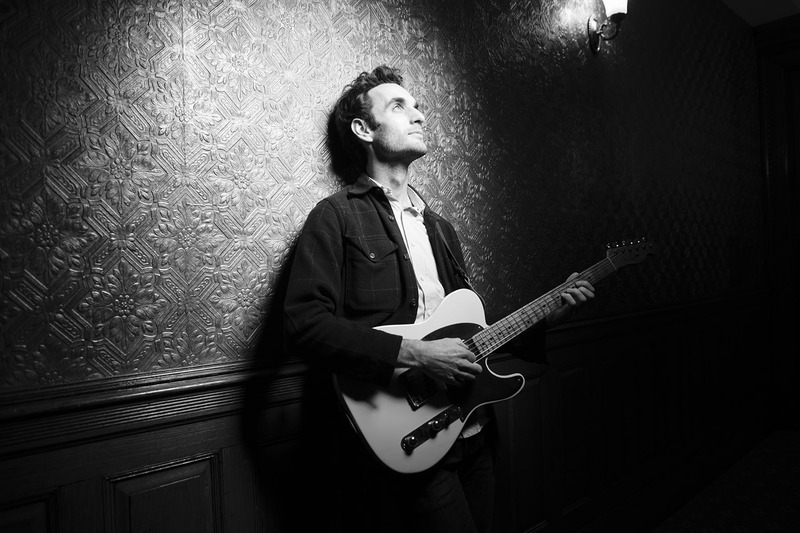 American guitarist Julian Lage is now 29 years old and has a sound that is completely his own. Originally from California, Lage is a member of Gary Burton’s New Quartet and has also worked with greats like Béla Fleck, Jim Hall and David Grisman. He debuted in 2009 with the album Sounding Point which was immediately nominated for a Grammy. In the years that followed, Lage continued to develop in a spectacular fashion. His third album World’s Fair, released in 2015, is a tribute to the legendary classical guitarist Andrés Segovia and on it Lage mainly plays acoustic guitar. On Arclight, which was released last year, Lage further develops this combination of jazz, folk and classical music. He worked on the album with Jesse Harris, who wrote several songs for Norah Jones' now legendary debut album. The focus on Arclight is on Lage playing his electric Telecaster.